Arij Fatyma Photo shoots in party dress which are ready to wear are awesome.all dress are perfect for any kind of formal and private event. 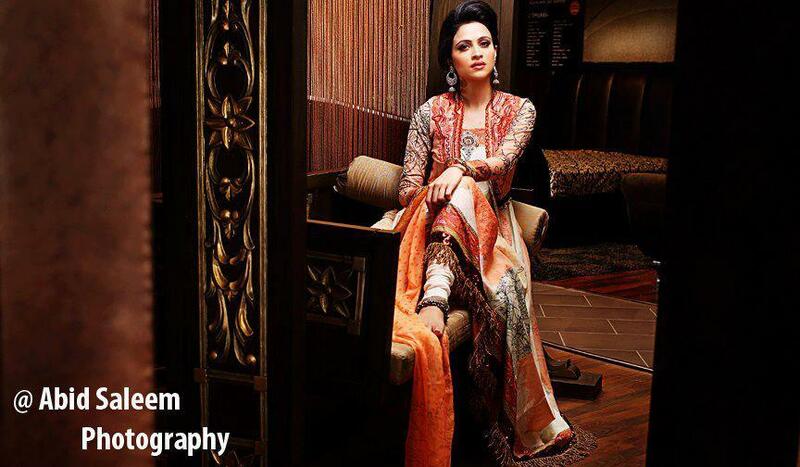 Arij Fatyma is a young talented and beautiful Pakistani fashion model actress. She appeared in many tv commercials and dramas. Arij Fatyma have attractive features and Nice nature due to these abilities she command respect in their circle.Arij Fatyma Party Wear Photoshoot by Abid Saleem are sizzling.let have a look.